AERONET (AErosol RObotic NETwork), which is a federation of ground-based remote sensing aerosol networks established by NASA and PHOTONS (PHOtométrie pour le Traitement Opérationnel de Normalisation Satellitaire; Univ. of Lille 1, CNES, and CNRS-INSU) that includes hundreds of instruments covering a large portion of Earth’s surface. For more than 25 years, the project has provided long-term, continuous and readily accessible public domain database of aerosol optical, microphysical and radiative properties for aerosol research and characterization, validation of satellite retrievals, and synergism with other databases. The network imposes standardization of instruments, calibration, processing and distribution. ICT is responsible by two AERONET sites in Continental Portugal (Évora and Cabo da Roca) since 2003, aiming at providing data on climate relevant optical and physical aerosol properties. EARLINET (European Aerosol Research Lidar Network), which was established in 2000 as a research project with the goal of creating a quantitative, comprehensive, and statistically significant database for the horizontal, vertical, and temporal distribution of aerosols on a continental scale. Since then EARLINET has continued to provide the most extensive collection of ground-based data for the aerosol vertical distribution over Europe. ICT is responsible by the only EARLINET site in Continental Portugal (Évora) since 2009. MWRnet is a network connecting people working with ground-based microwave radiometers. MWRnet aims to facilitate the exchange of information in the MWR user community – beginners, experts, and manufacturers – fostering the participation to coordinated international projects. 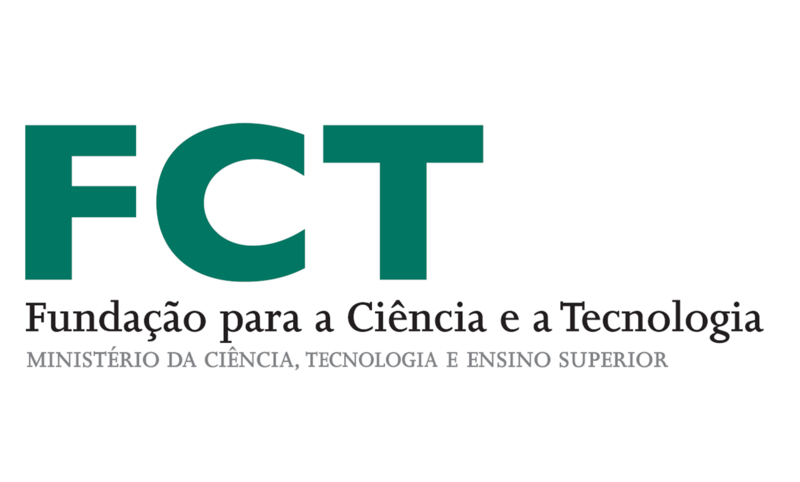 ICT is responsible by the only MWRnet site in Portugal (Évora) since 2014. GNIP (Global Network of Isotopes in Precipitation), a network of the IAEA’s Water Resources Programme and the World Meteorological Organization (WMO) that have been surveying the stable hydrogen and oxygen isotope and tritium composition in precipitation around the globe since 1961. SPALINET (The Spanish and Portuguese Aerosol Lidar Network). uRADMonitor: worldwide network of automated monitors for air quality monitoring. 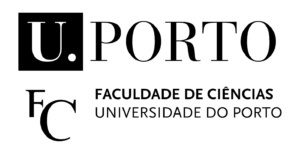 The University of Évora (through this group) is the only Portuguese Associated Partner of ACTRIS-European Research Infrastructure for the observation of Aerosols, Clouds, and Trace gases, which is in the ESFRI Roadmap since 2016. 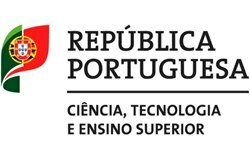 From 2014 to the present: national representative of the Network of Environmental Studies of Portuguese Speaking Countries (REALP).